Here some new music to tingle your earbuds. Colorado band The Fray are back from a nearly year long hiatus on the music scene, with a new single called Love Don't Die which can be listened to below. Plans for a new album? Probably. The song is so catchy, so it'll be great to hear how they sound on the rest of the album since Scars & Stories didn't do as well as hoped. 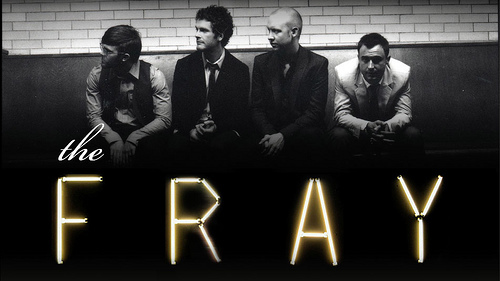 You can follow The Fray's updates by visiting their official website, following them on Twitter, liking their Facebook page and following them on Instagram.